I’ve seen people really engrossed in it on the bus. I’ve seen it on several bookstores’ Staff Recommends shelves. It has something to do with an astronaut left behind on Mars. And then I spent a whole Saturday (that I hadn’t intended to spend reading) not being able to put it down. Could NOT put it down. Had other things to do. Should have been doing them. Didn’t. Couldn’t put it down. And I sort of hope you just go get it without reading anything else about it, about the book or the author or anything, because reading the story cold, without knowing what I might be getting into, was such a great reading experience(*). It’s good. There you go. (*) I saw the film Snowpiercer the same way, hardly knew a thing about it. I knew it was adapted from a graphic novel, that Chris Evans, Tilda Swinton and Octavia Spencer were in it, that people were excited about it, and something about a train(*). And although I’m not sure I’d say it was my favorite movie of all time, it was definitely my all-time favorite movie-going experience. I got dropped into a world I was completely unprepared for and the ride of it was just fantastic. It was weird and cool and I was 100% in the world of the film without having any idea what was coming next. Immersive and heady and just awesome. (*) And I knew that the theater had air conditioning. On the other end of this scale there’s the pleasure of re-reading something you’ve already read. 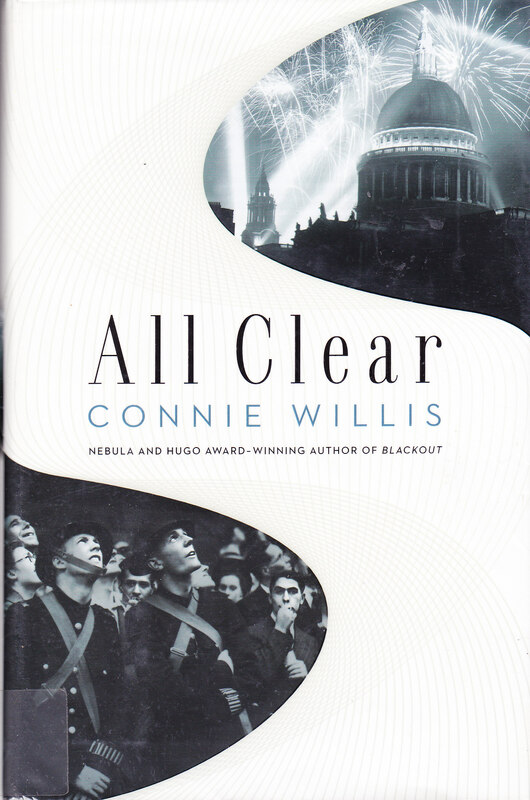 Before I could start The Martian I had to finish my re-read of Connie Willis’s one-novel-in-two-books, Blackout and All Clear(*) because they were due back at the library. I read them first a few years ago and they are books I perpetually recommend. Some books of course pale on the second run, because the excitement is lost, but not these. 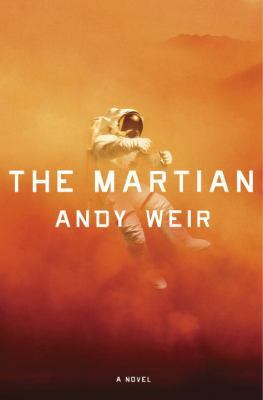 The tight architecting of the story, which you can feel when reading it the first time, reveals itself to be just phenomenal when you re-read it remembering more or less what’s going to happen. 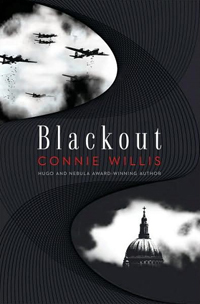 (*) College students, historians, from Oxford in 2060, go back in time to observe the Blitz and things happen, grand and quotidian, tragic and everyday, comic and tearjerking. It’s an intricately plotted, impeccably detailed, gripping and entertaining. Seriously, Willis’s world-building skills are amazing. (*) Pro tip: have All Clear on hand before starting Blackout. You will be really, really, really frustrated if you have to wait.